Last week I had the opportunity to spend two amaaaazing days at the Ontario Library Association’s Super Expo that was part of their even larger Super Conference. Spoiler alert: it was, indeed, super! I spent both days with Hayley from Booking it with Hayley G who was a spectacular guide. She had been to a few of OLA’s expos previously and was kind enough to show me the ropes (and help me not get lost trying to find things). It was nice to have someone to share overpriced beverages and survive signing lines with. I had the opportunity to stop by a bunch of different publisher and bookseller booths and talk books with a heap of awesome people for the better part of two days; what more could a bookworm ask for! OLA also put together an incredible list of signings. I went to way more than I had anticipated and learned about some great new books and chatted with new-to-me authors (as well as some favourites)! Some of my top signings were Kenneth Oppel, E.K. Johnston, Laurie Elizabeth Flynne, K.A.Tucker, and Leah Bobet. I’m really excited about all the titles I was able to pick up along the way but I’ve condensed the list into my top 10 picks out of all the books I got at OLA (in no particular order). I almost had a breakdown when I saw this was available at the Penguin booth. I’m not even kidding. I’ve been SO excited for this book. To top it off? I was able to get it signed that day! It was also the first one she had signed so she had to come up with her signing phrase of choice on the spot. Sorry for the curveball! I threw my TBR out the window when I couldn’t find my current read and have already devoured this book. I have no regrets. I was innocently standing in a signing line at the Simon & Schuster booth when Jackie started talking about this book to someone. I tried my hardest to tune out and not get sucked in but I couldn’t help it! I never learned that much about residential schools and what they were like for Aboriginal children in History class so this seems like it will be an interesting, eye-opening read. I think most of us are familiar with crumbling friendships and things that end sourly. I’m very interested to see where the story of Jessie and Annie ends up! This book had me at “young, female scientist” who is also full of questions and curiosity?! Yes, please. Also, yay for girls doing science! The synopsis reminds me a bit of The 100. It also sounds incredibly exciting and who am I to say no to a fellow Amanda?? Hayley was really excited about this signing and book; when I looked up the synopsis I was as well! I like that we’re seeing more of the ‘difficult-to-talk-about’ topics in YA lately. Baseball and feels?! I’m all for it. I want to hug this book. I stumbled on this signing and I’m SO glad I did. With all the awareness being raised about the importance of mental health, I feel like I need to start making myself more knowledgeable in this area. I’ve had my fair share of struggles and hope to take some great lessons from this book! I love foxes. Put a fox on a book and I’ll probably want it. 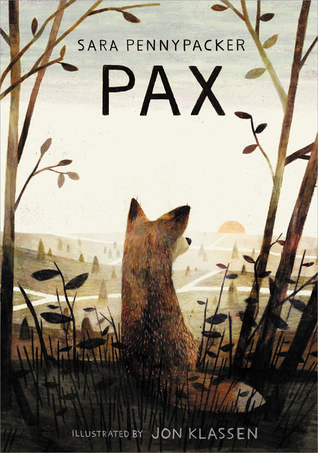 Aside from that, the friendship between the boy and his fox sounds so incredibly beautiful. It reminds me of when my cats rush to snuggle with me when I’m obviously not totally myself. This cover is one huge YES for me. The synopsis also sounds like it will be a great read. I’m always up for girls discovering themselves outside of their relationships and connections to those closest to them! This, by no means, is an exhaustive list of everything I’m excited about. In all honesty, I’m anxiously awaiting the chance to read every last book I picked up! 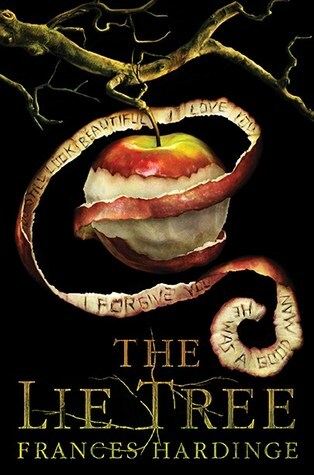 One of the signings I was most excited about was Laurie Elizabeth Flynn’s! 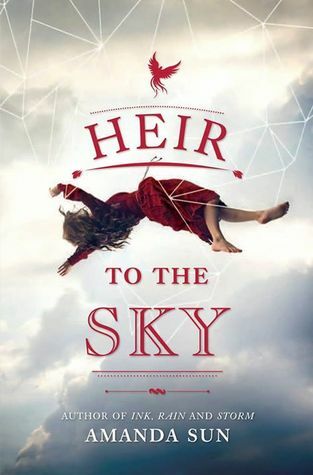 She was signing her debut Firsts; I received a copy from NetGalley and I really enjoyed it (review coming soon)! 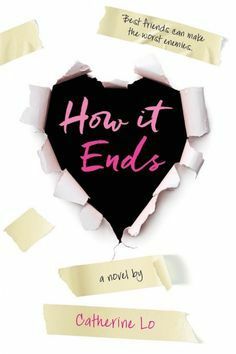 I was SO pleased to be able to get a signed copy for myself and even more excited that, when I passed back by the table a while later, I was able to get another signed copy and a bit of swag to give away on the blog! As she pointed out, it’s very fitting that my first giveaway on Brains, Books, and Brawn is Firsts!! Without further ado, scroll down, click the link, and get to earning some entries!! I’m beyond excited for Pax haha! And next year I will drag you there myself if I have to. I’ve already read All the Rage, and it’s fabulous. Other than that, I’d say I’m most excited for Exit Pursued by a Bear because of the Shakespearean title and Under the Dusty Moon, which is on my TBR. 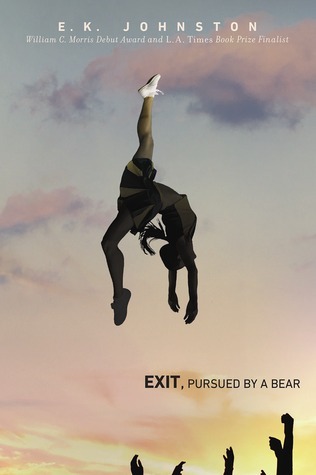 I absolutely LOVED Exit, Pursued by a Bear! I hope you do too. 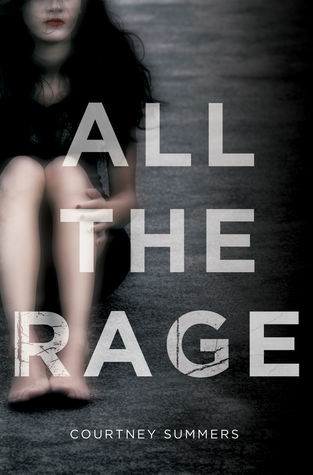 I can’t wait to get to all the rage, it sounds like it’ll be amazing. 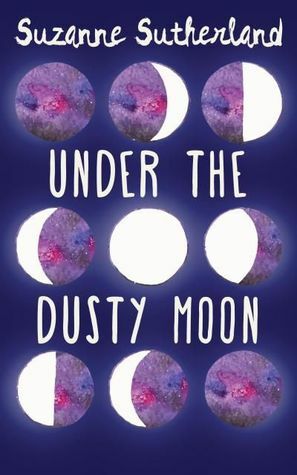 Same with Under the Dusty Moon; I’m glad I won that one from their prize wheel. MUAHAHA! It is my goal in life to ensure all my fellow booknerds and blogger friends are constantly pulled in when I speak about books ;P LOL. Doesn’t matter if you’re right next to me or half way home, you’ll just know “Jackie is telling someone about a book, gotta go listen!” LOL. 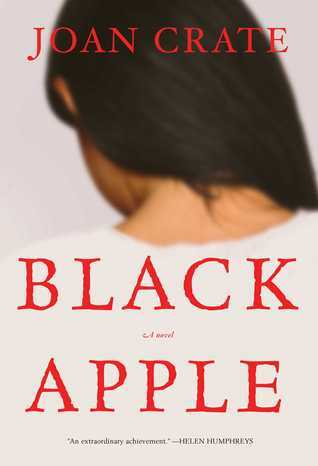 I kid, but seriously Black Apple is a lovely read, and really does bring awareness to a topic so ignored in History class/programs. I hope you enjoy all the goodies you got, looks like you got away like a bandit! Happy Reading! I’m SO giddy about Black Apple. 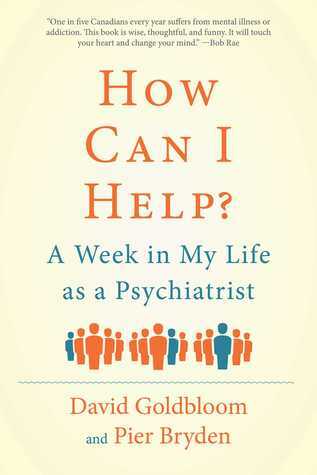 It’s something my reading life was missing and I didn’t know it until you talked about the book. I’m pumped too now that teacher friends have been asking me for recs after seeing my Instagram posts because so many of these books need to be in schools and in the hands of students! You also do a great job of sucking us in when you talk about books. It’s quite a talent! Happy (for you and for me :D!) that you had a great experience. I really wish I had known the price point wasn’t the full conference one ahhhhh. Next time!